That was just one statement in Hue Man Dang’s speech when she sponsored the Regulating Image Alteration Bill in YMCA Youth Parliament today. She is part of the Hobsons Bay Youth Council team, alongside five other young people. They have spent weeks researching, writing and rewriting this bill. The bill proposes to ban the alteration of models’ appearances in advertising aimed at children 16 years old and younger. Similar images aimed at older audiences are allowed but needs to be clearly labelled with the specific alterations made. Ms Dang said that the bill is not about censorship, but promoting healthy body image. She compared the labelling requirements to the ingredients list on a chocolate bar. Opponents of the bill said that it infringes on artistic integrity and alienates Victoria from interstate and international companies. These claims were quickly drowned out by a chorus of “shame” and “read the bill” shouted across the floor. But Kergen Angel stressed that it is more important to send the message that “individual, diverse, beautiful bodies are not for companies to use and throw away. Similarly, Ally Paleologoudias did not foresee the bill isolating Victoria. She said it ends the belief that “body image is so unachievable that it has to be created by a computer”. Overall, the bill was not particularly contentious. The only significant amendment that passed was to double the punishment for repeat violators of the bill. No matter how fiery the debates can get, the young Victorians are working together to make the strongest bills possible. Ultimately, the bill passed convincingly and was passed on to Jenny Mikakos, Minister for Youth Affairs. 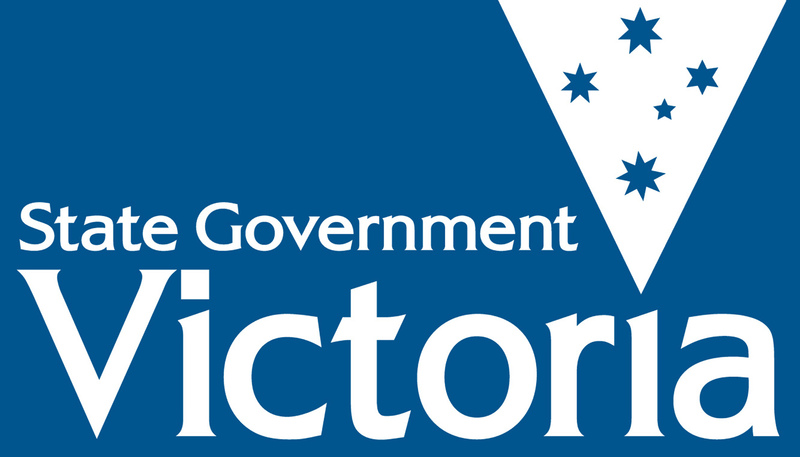 The Hobsons Bay team is extremely happy with the result and hope to see their bill influence actual state legislation in Victoria. Posted on June 30, 2016 July 1, 2016 by vicpressgalleryPosted in 2016Tagged Parliament, Spring st, YMCA Victoria, YMCA Youth Parliament, Youth, Youth Parliament.